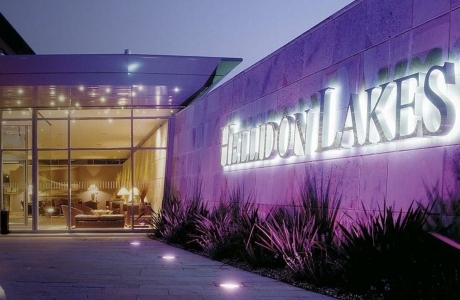 Hellidon Lakes Golf & Spa Hotel derives its name from the eight lakes that lie within the beautiful landscaped grounds. 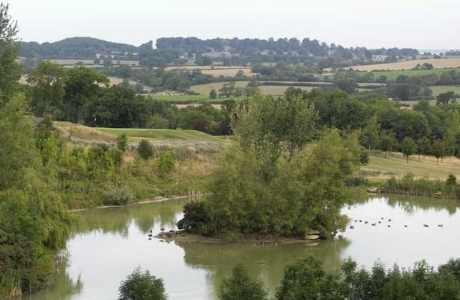 Whether gazing out from the restaurant or trying to avoid them whilst enjoying a round on the 27 hole golf course, the lakes along with the scenery make Hellidon Lakes a gem in the Northamptonshire countryside. 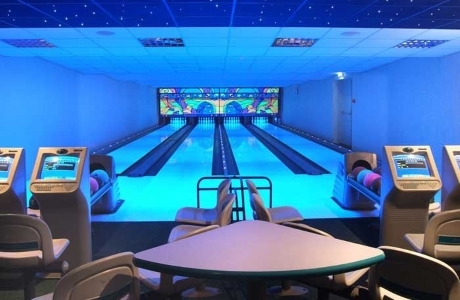 Apart from the 27 holes, facilities include a 4 lane bowling alley, health club facilities and spa, bar and restaurant. 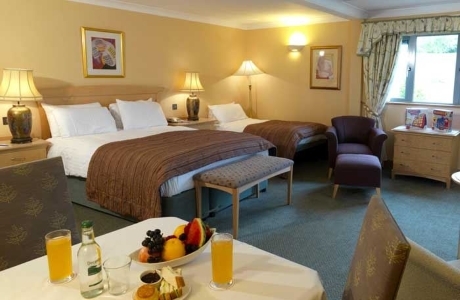 Nestled in 220 acres of beautiful rolling Northamptonshire countryside lies Hellidon Lakes Golf & Spa Hotel. 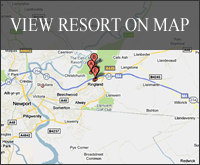 Just 14 miles off the M40 and 20 minutes from the M1 the hotel is also just 15 miles from Silverstone. 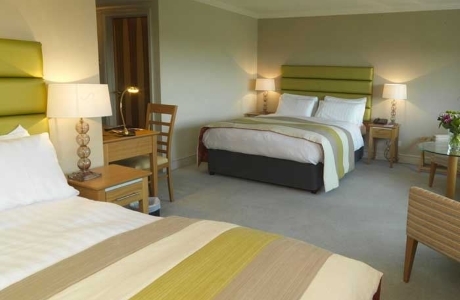 Hellidon Lakes golf course nestles in the grounds of the hotel's 220 acres. 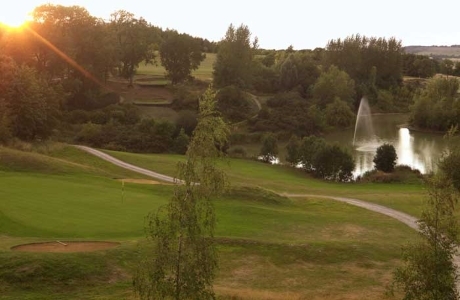 The championship 18 hole course stands at 6187 yards (par 72) and offers challenges aplenty. 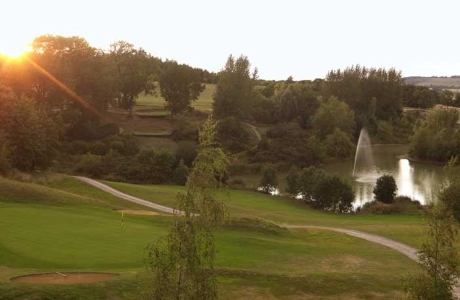 As you might have guessed by the hotel name, the golf course at Hellidon Lakes is renowned for its water features. 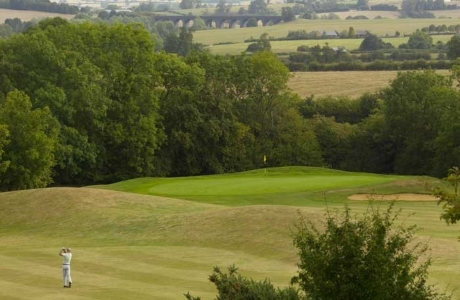 This makes the course a challenge for even the most competent golfer, so play it safe or run the risk of the water hazards - the choice is yours!